Commercial Exercise Machine! 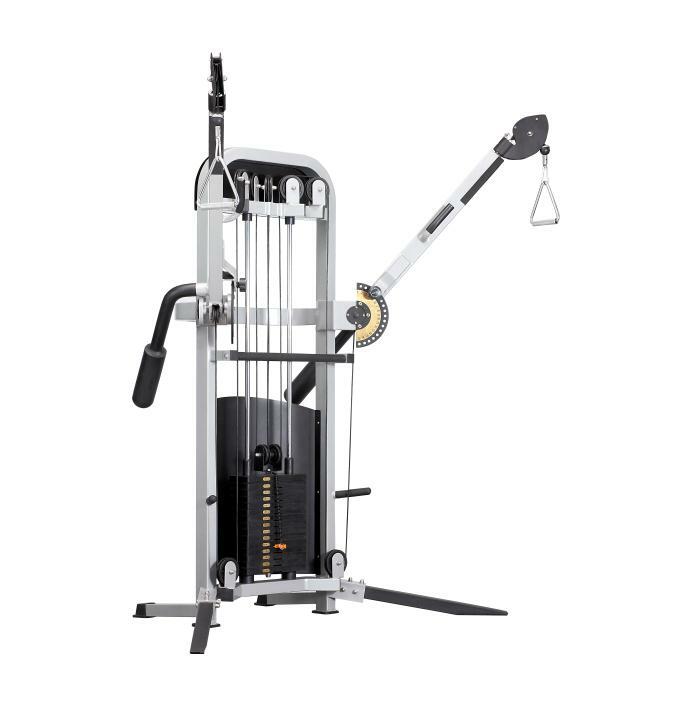 The Body-Solid Series Workout Equipment Cable Cross combines the power and durability with a virtually unlimited range of exercise possibilities. The Fitness and Gym Equipment`s compact footprint and simple adjustments make it an ideal fit in any home workout space or commercial gym setting. This Exercise Equipment Gym features a fully-covered, sleek shroud offering both aesthetic and safety benefits. Looking for ideal Workout Equipment Cable Cross Manufacturer & supplier ? We have a wide selection at great prices to help you get creative. All the Exercise Equipment Gym are quality guaranteed. 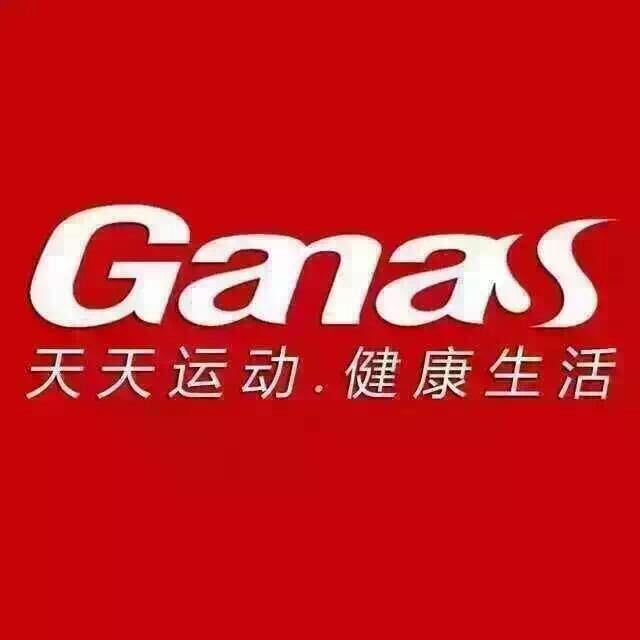 We are China Origin Factory of Fitness and Gym Equipment. If you have any question, please feel free to contact us.